What makes mirrored furniture a great addition to any interior? Mirrored furniture has been used for centuries and in the past people usually used it in their bedrooms. This practice was used because of practical reasons. Mirrors are usually used to check our appearance or to prepare ourselves for going outside and this process starts in the bedroom. Of course, over some period of time, people have realized that mirrored furniture comes with few other advantages, so it is no surprise why modern households have this type of furniture in other rooms too. According to many experts this trend will continue in the future despite the continuous changes presented in furniture styles and designs. 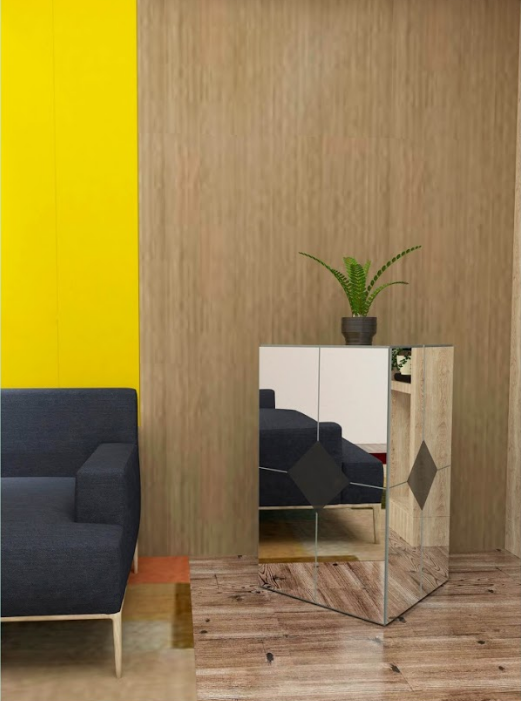 So, when you are looking for furniture for any of your rooms, especially your bedrooms, you should always consider pieces of furniture that have mirrored surfaces on them. The best part is that you can find furniture that come in many different designs and have the stunning mirror panels on them. 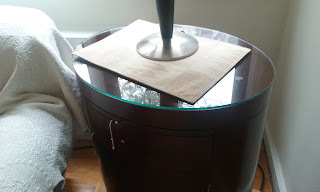 We, at Glass Furniture NYC are always ready to help you with the implementation of your ideas. Specializing in custom made glass and mirror furniture we can offer you the design and glass/mirror finish which you’ll definitely like. In our collection you can find coffee tables, dining tables, console tables, display cabinets, shelving units, designer’s mirror, work desks and many other. Do not wait and contact us to get more information on the products you like!